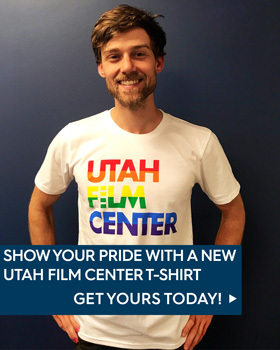 Utah Film Center needs volunteers for 2019! 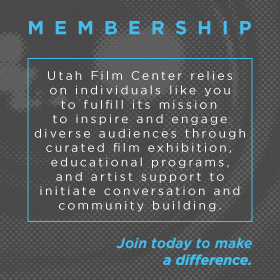 Without your help, we couldn’t produce these premier events: Tumbleweeds, the only independent, international film festival for children & youth in the Mountain West, in March; Damn These Heels, Utah’s only LGBTQ film festival, in July; and our monthly signature series Through the Lens, offered in partnership with KUER’s Radiowest. 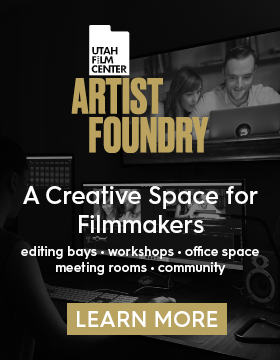 There are opportunities to assist us with box office & ticketing, bartending, event load in & load out, event & crowd management, and script reading for our littlest viewers. 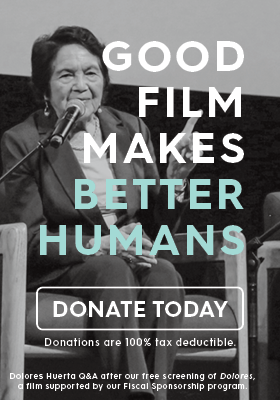 Not only will participation garner you loads of smiles and appreciation, we offer perks such as attendance to festival films and full year Film Center memberships based on your time donated.